That is the big question. 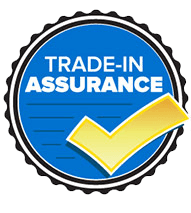 If are looking for a body shop or collision center near Topeka or Lawrence, Kansas how do you know you can trust them? 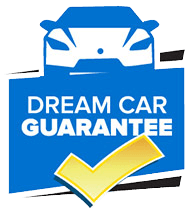 How do you know that they will repair your vehicle the right way and get you back on the road as soon as possible? 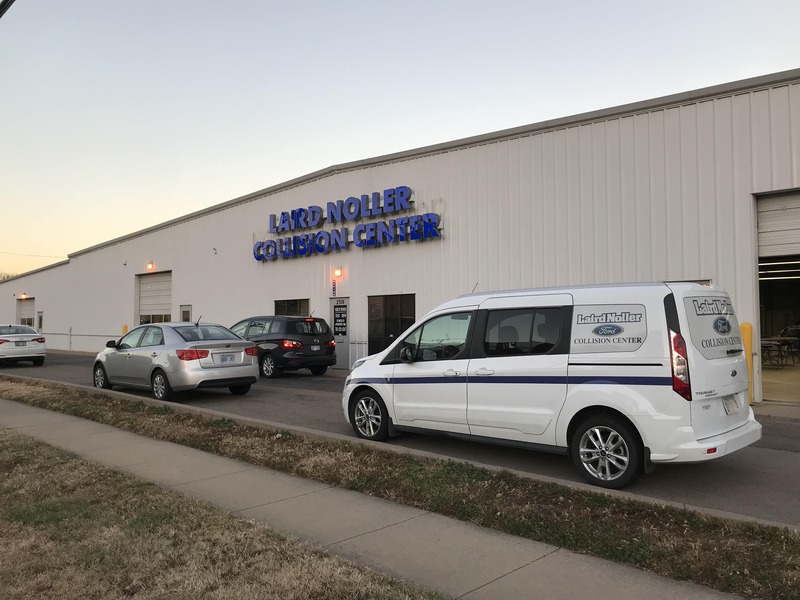 The Laird Noller team is here to solve that question and the choice should be easy to see why Laird Noller in Lawrence and Topeka has all the tools and training to be your FIRST choice for auto body repair in Lawrence and Topeka, Kansas. 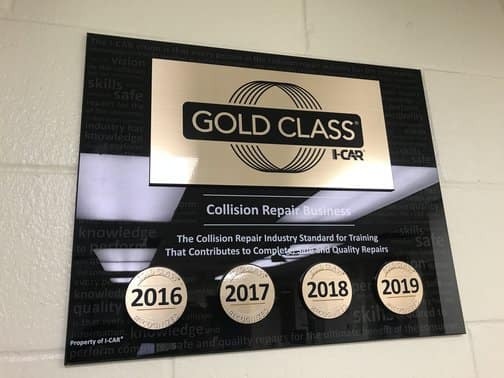 Laird Noller Collision Centers in Topeka and Lawrence, Kansas are both I-Car Gold Certified and have been for many years. 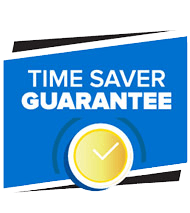 I-Car Gold is the highest training distinction any auto body repair facility can achieve. It means that anyone who touches your car is the best of the best. Did you know some body damage can have effects on other parts of the vehicle that folks without the best training will miss and your car will not be fixed correctly? It is imperative to take your vehicle to someone with the proper training and expertise. 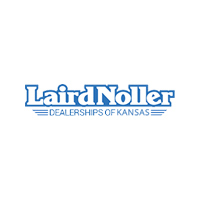 You can rest assured that Laird Noller body shop’s with all of our training and knowledge will get the job done right! 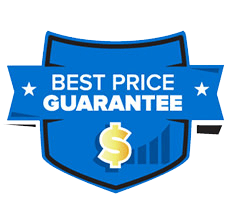 Call 785-232-8347 for our Topeka body shop and 785-843-3500 to get in touch with our Lawrence body shop. 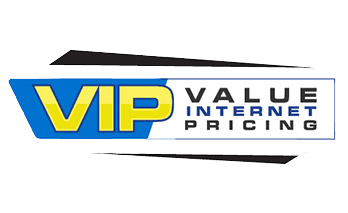 To learn more about our body shops, click here! 0 comment(s) so far on Can you TRUST your Body Shop?